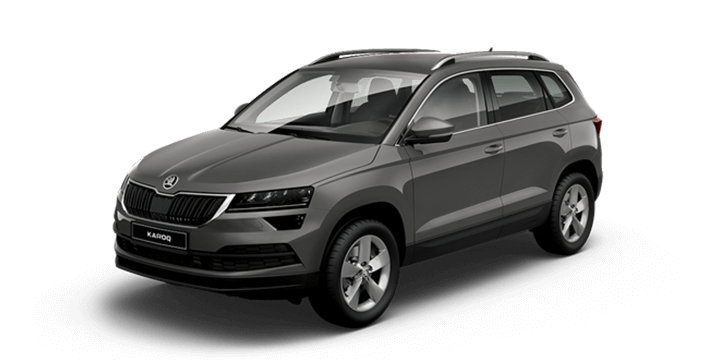 The Skoda Karoq is a replacement for the criminally underrated Yeti, and it’s competing in a very busy SUV market. 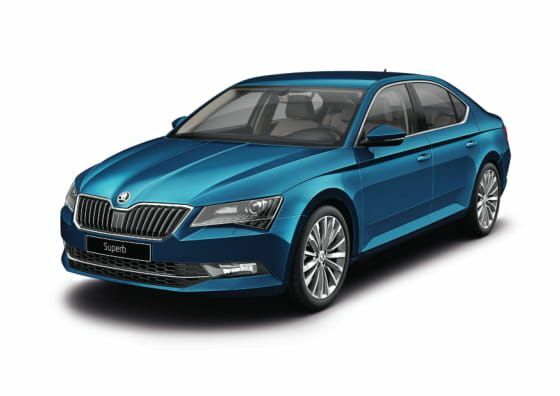 This car has a lot to offer, but it’s up against cars like the Volkswagen Tiguan from its parent company. 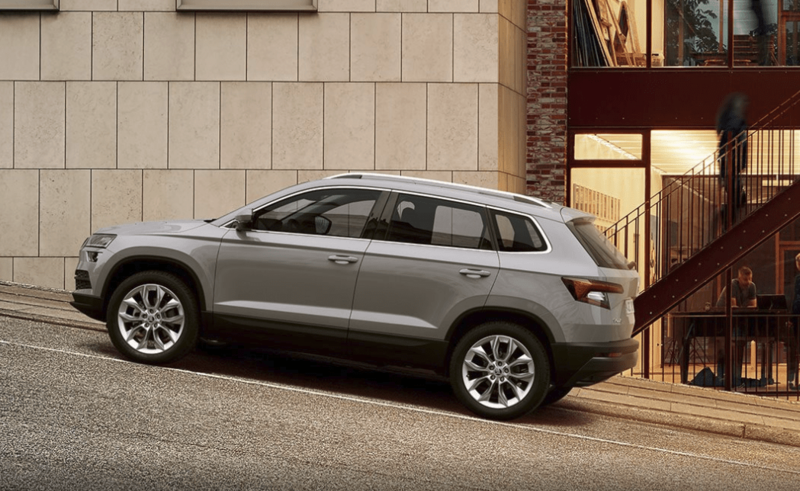 What does the Karoq bring to the table and is it worth your money? Let’s take a closer look at what the Karoq has to offer so that you can make an informed purchasing decision. 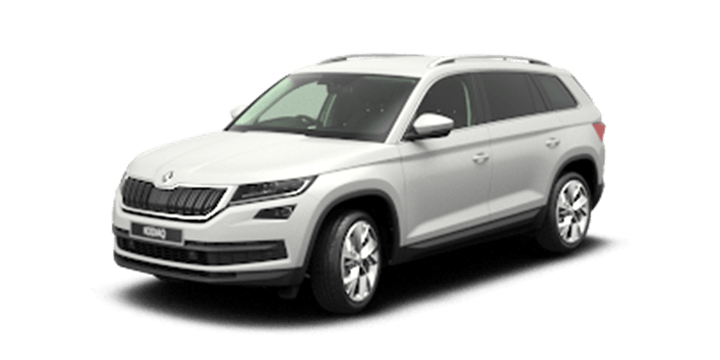 The Karoq has an exceptional cabin that’s well designed, comfortable and well appointed. The whole car feels like a premium offering, and it looks very classy. Despite being a European car it’s actually a good value proposition, you get a lot for your money, and optional packs can be purchased for extra kit. Having said that, the option packs may be priced a little steep for some drivers. Before you get a Skoda Karoq registration underway, let’s take a look at how the range shapes up. 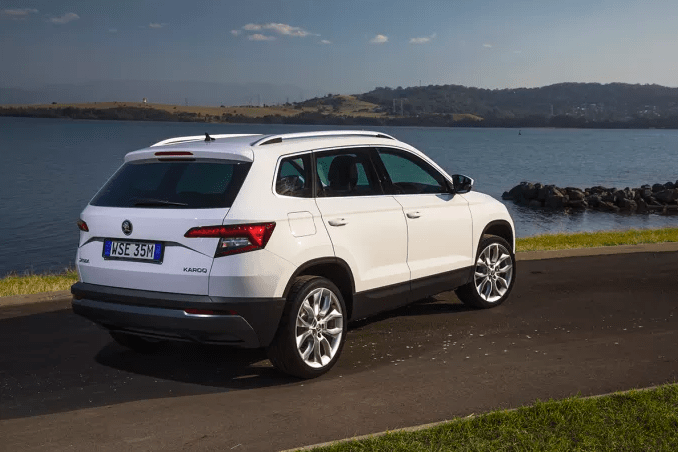 The Karoq is cheaper than the entry level VW Tiguan, but at the moment we only have a single variant available in the Australian market. This is the Karoq 110 DSG, it’s extremely well equipped, and it’s a great ambassador for the rest of the lineup that we may see here in the future. The Karoq 110 DSG has plenty of kit onboard, such as: an 8” touchscreen, Android Auto and Apple CarPlay support, adaptive cruise control, LED DRLs, keyless entry, keyless starting, a reversing camera, rear parking sensors, a leather steering wheel and an auto stop function, which is essentially a reverse AEB. There are optional packs available to get access to extra kit if you need it and all the packs can be combined into the limited edition Launch Pack. Sadly, none of the packs add all wheel drive to the Karoq feature set. The Karoq SUV has a definite premium feel, and it’s less quirky compared to the Yeti that it replaces. 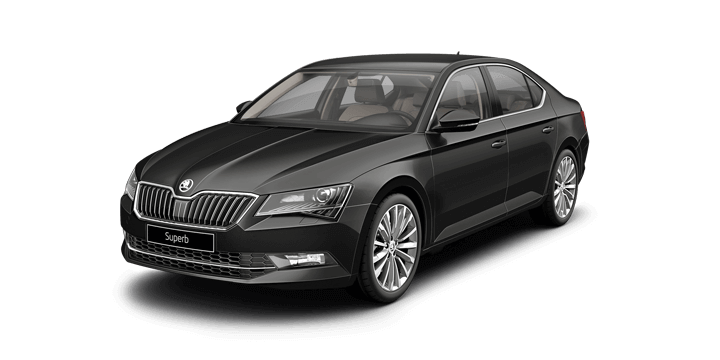 There are lots of exterior European styling touches, such as the smile on the grille, the curved edges and the separated LED lamp housings. Inside the cabin, there is ambient coloured lighting, the seats feel comfortable, and there are chrome and glossy black touches everywhere. The infotainment system is a show stopper, and all of the functions are incredibly intuitive. The Karoq 110 DSG is powered by a 1.5L turbocharged engine that generates 110kW of power and 250 Nm of torque. This may seem slightly underpowered compared to the competition, but it actually works exceptionally well in practice. The torque is strong for the weight, and the turbocharger kicks in nicely in the 1,500.3,500 rev range. 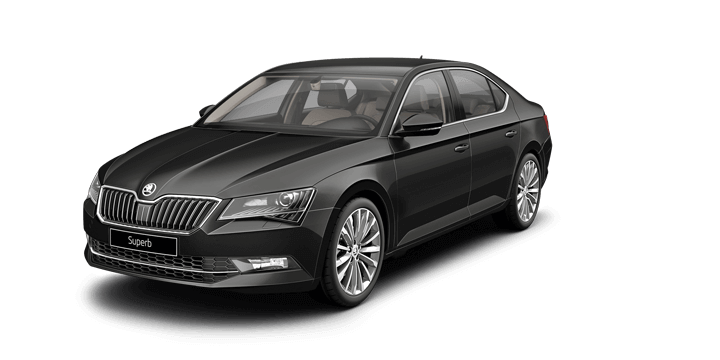 The power is evenly supplied to the front wheels via the seven speed automatic DSG. 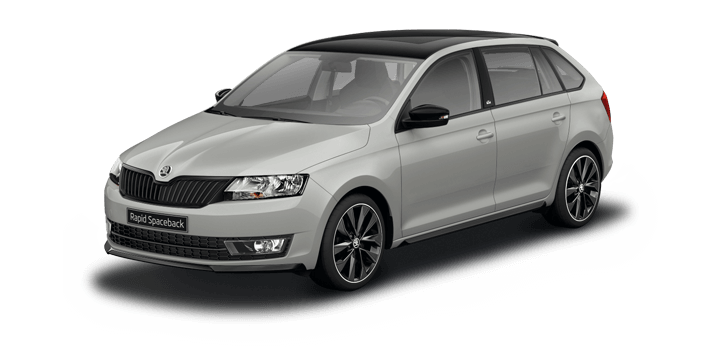 Fuel consumption is 5.8L/100km combined, and there is a five year unlimited km warranty. 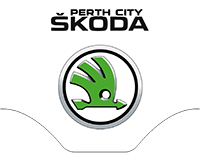 If you’re in the market for a Skoda Karoq, contact us here at Perth City Skoda. 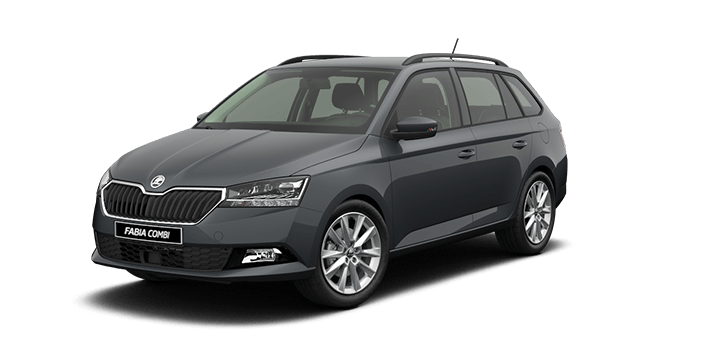 Our sales team are ready to advise you on the latest Skoda price, and they can answer your remaining questions.